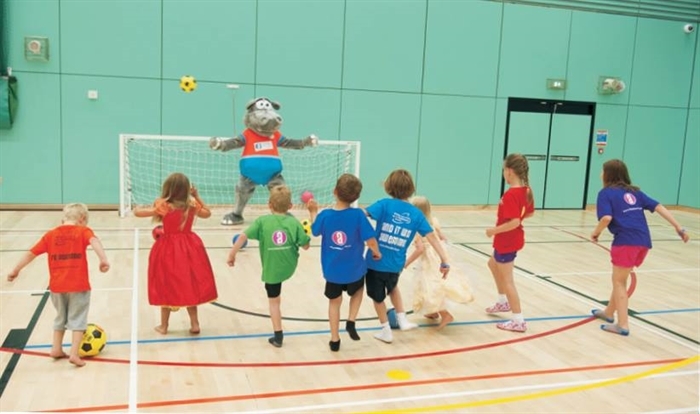 Michael Woods offers an extensive range of indoor and outdoor facilities for all ages and abilities, swimming, gym, fitness classes, children's activities and much more. The centre offers an extensive range of indoor and outdoor facilities for all ages and abilities including: 8 lane competition swimming pool with a spectating gallery floor for 250 people, training pool with underwater movable floor, a teaching/ remedial pool and a modern wetside change area with adjoining health suite. studio, purpose built aerobics studio, regional standard 8 badminton court sports hall and 2 squash courts. 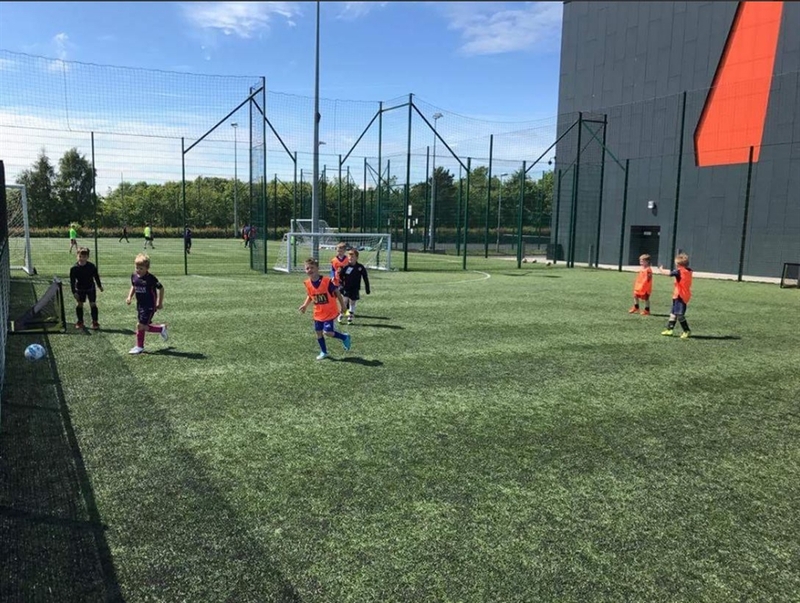 Outdoor facilities include an 11 a side synthetic pitch, three 5 a side 3G synthetic pitches, a 7 a side 3G synthetic pitch, tennis court and an athletics track. 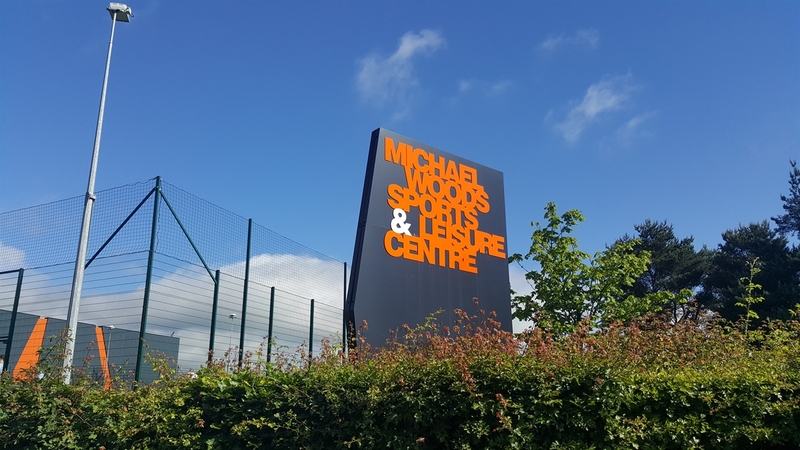 Michael Woods Sports and Leisure Centre is located on Viewfield Road just adjacent to Adam Smith College, a few minutes drive from the A92. There is ample free car parking.